Roots run deep in Scobey, Montana. 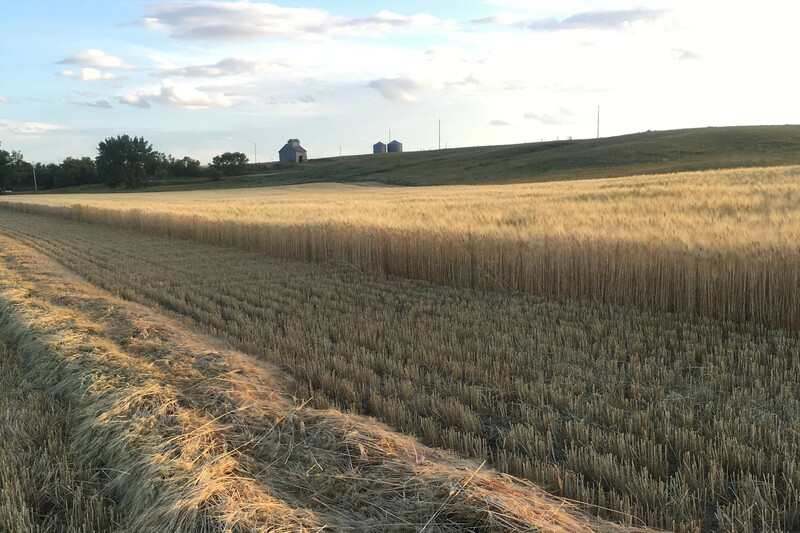 A traditional fourth-generation family operation, Farver Farms spans 3,000 breathtaking acres where Shauna and her husband Terry raise a herd of Black Angus cow/calf pairs and grow wheat, peas, lentils, durum, canola, flax and hay. “My husband’s grandfather, Martin, came over from Denmark in 1908,” Shauna Farver says. Martin worked for other farmers for a few years before purchasing his own slice of Montana in 1953. “We still own that land and farm on a portion of the original homestead,” Farver says. 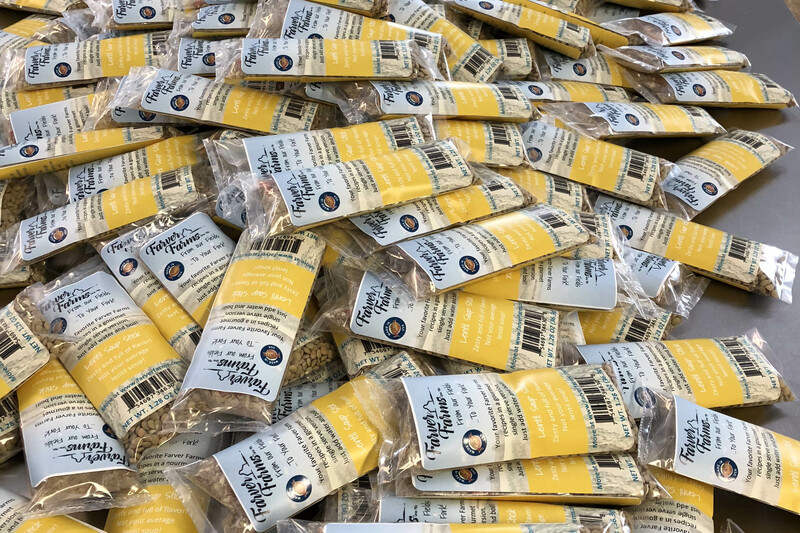 While the Farvers spend a good amount of time tending to their cattle and grain fields, they’ve also diversified their product lines to offer something a little different to their customers – an entire catalog of Farver Farms dry mixes. Each dry mix features a blend of Farver Farms grains and a special selection of spices designed to create a hearty base for nutritious, home-cooked meals. Options include everything from wheat salad mix with salmon to fudgy lentil brownie mix. They even offer soup sticks, which are individual soup packets, for lentil or wheat soups, stews and chilis. Their children’s craving for a role in the family business may have inspired Shauna and her husband to think outside the box about how to expand the family business sooner rather than later. But it’s just one of many examples of the tenacity, mettle and determination required to succeed in Montana’s agricultural industry. Even when the best years are followed promptly by the worst, Montana grit runs deep in the Farver family tree. They never give up, and they do what it takes to thrive. Montana’s Armed to Farm program equips veterans with resources to farm sustainably with educational workshops.